Just a couple of days to go before the Wellington Wedding Show… being held from 10am to 4pm at the ASB Arena in the coolest little capital in the world! Perfectly timed, this show is simply designed to bring together couples with the regions best wedding industry professionals.. which of course includes Photo Booth Fun. 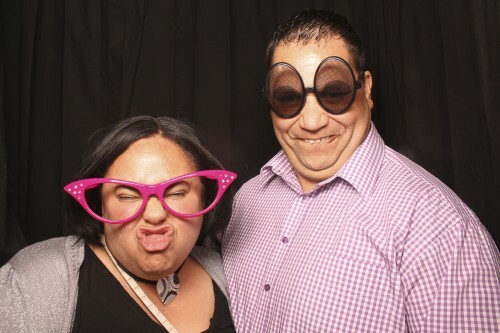 Come check us out for yourself, enter our draw for your very own Photo Booth Fun experience at your engagement party or wedding – and maybe disappear into the booth to try it out! 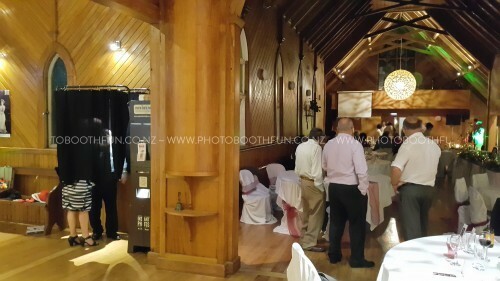 We are in the middle of a busy wedding season in Wellington and coming hot off the heels of Christmas party season. 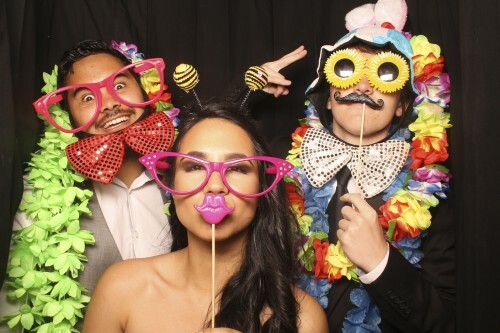 These events are places where you are most likely to find a photo booth but there are all sorts of other occasions that we show up to that might give you some ideas for your next event. 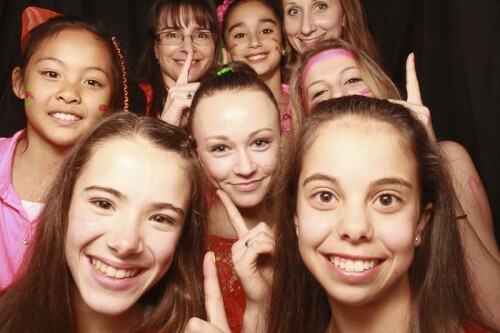 Birthday parties are always a fun celebration to add a photobooth to and we are also able to lower our booths to kid height just for kid’s parties. 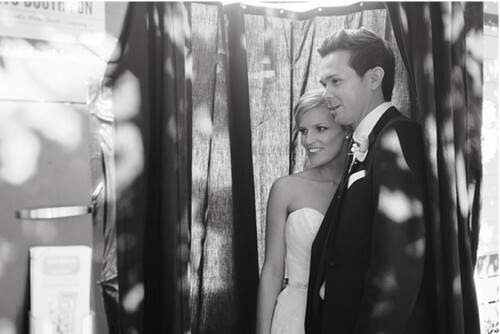 How about a photobooth at your anniversary? If they’re good enough for weddings why not the anniversary of one? 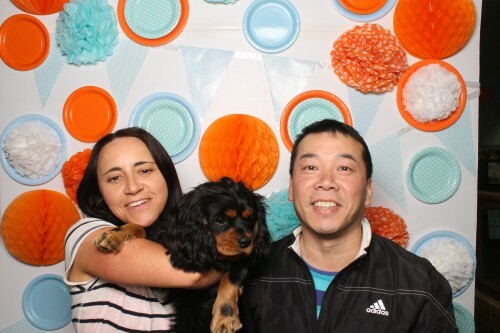 We also love having booths at openings – the photo above was taken at a pet store opening and its a great way to send people away with a reminder that your store has opened up in their area. How about get a booth along for your conference, maybe at the dinner to loosen everyone up before the dance floor gets into swing. Or maybe for a promotional activity? Sure we’ve provided booths for the ABs and Coca Cola (up in Auckland anyway) but that doesn’t mean we can’t come up with something to fit your promotional budget. 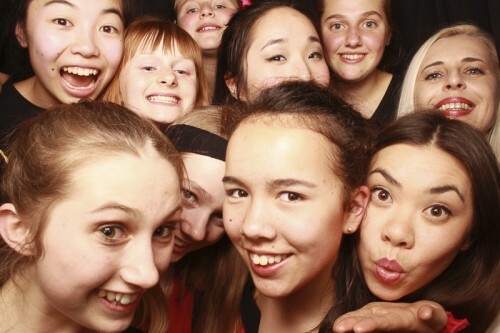 And we’re always open to hearing about using our photobooths at your fundraisers – school fairs, charity dinners, whatever. If we are able to help out we’d love to. You can use the booth to collect gold coin donations or just to provide a fun record of your fundraiser. The possibilities for booth use are endless – get in touch with us to talk about it! North City Wedding Expo here we come! 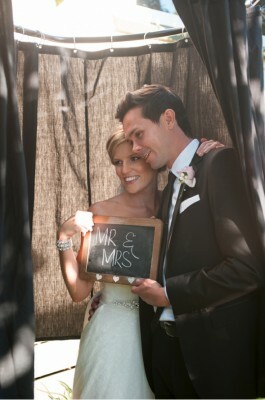 The North City Wedding Expo is almost upon us Wellingtonians! And its a great way to find everything you need for a wedding all under one roof – especially your booth! We’ve said it before but it bears repeating – you try out lots of other things that go into your wedding (even your future spouse!) so you really should get your props on and get into one of our booths. Its a great way to get in some wedding day kiss practice and we know this because trying to find a photo from last year’s expo that didn’t involve a lip-locked couple was no easy task! 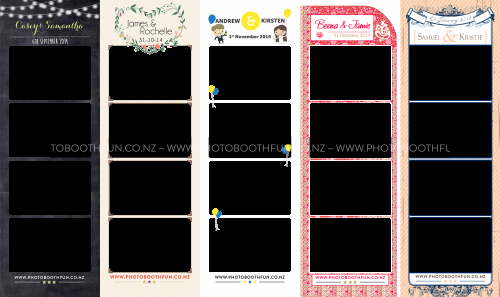 If you haven’rt already sent out invites or other details about your wedding hold onto those strips you get from the booth because with a little scanning and some creativity you could have some really fun images! We’ve talked about how much we enjoy these expos before and its true – they really are a great way to meet brides, grooms and families and start the process of creating memories. 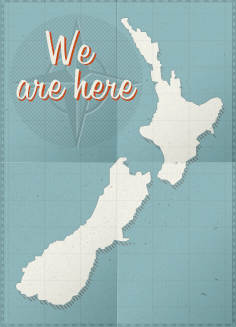 So come along to the Te Raupararaha Arena in Porirua on 24 January and come give our fantastic booth a trial run! We’ve been involved in some awesome events this year in Hawkes Bay, from Weddings to 21st Parties, from 50th, 60th and 70th birthdays to the Special Children’s Extravaganza, from School Balls to work conferences and functions and an amazing night at Christmas at the Park with Dave Dobbyn and 27000 guests I can honestly say it’s been a fantastic year for Napier, Hastings, Havelock North and the whole Hawkes Bay region! And 2016 is looking to be even better! 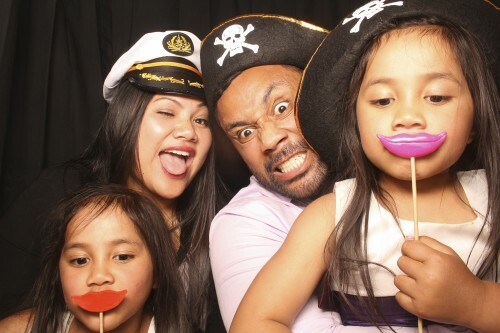 I look forward to our team coming to your special event and adding some extra photobooth fun! 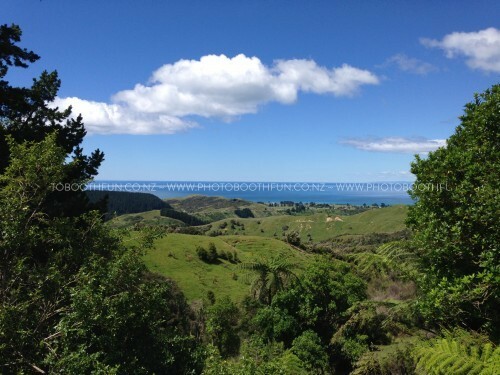 Hawkes Bay is fast becoming known as the Wedding Capital of New Zealand because of our amazing weather and wineries and second to none service industry. 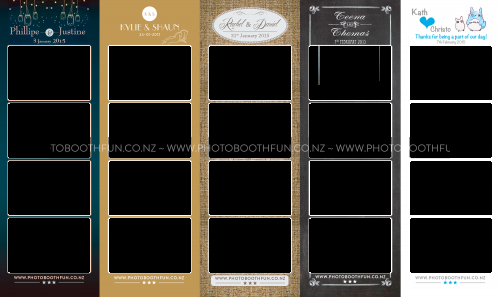 And the Hawkes Bay Team get to have our photo booths at some amazing weddings in Napier, Hastings, Havelock North and beyond! 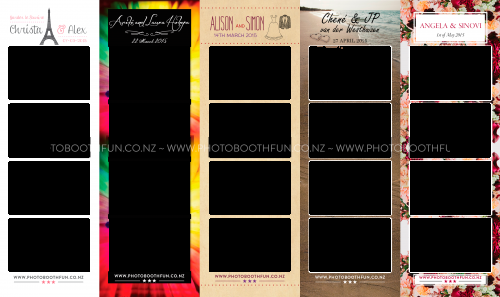 As you can see, a custom strip design really does add to the overall effect of the day and your memories of it. And there’s so many options! So hit me up for a design that matches what you’ve put so much effort into planning! 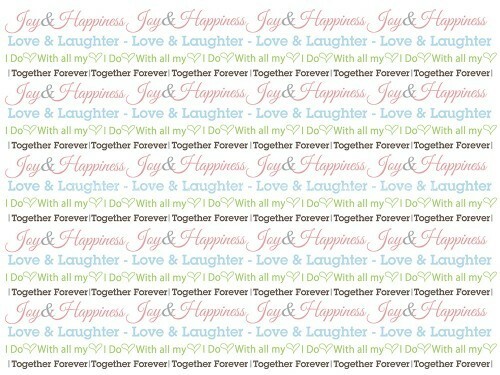 That applies not just to weddings but any function we do, a custom strip design will set it apart and help create wonderful memories of your special event! 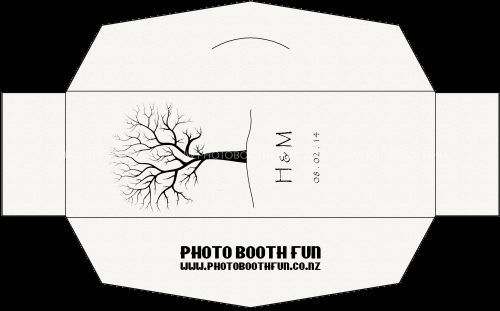 Oh we also do custom album designs which are laser etched into the album cover, custom envelope designs to keep things matching with your strip design and other stationary – these make great favours, and even custom backdrops for when the booth is in kiosk mode. 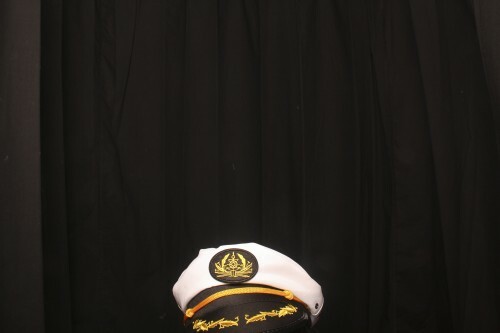 So stand out from the crowd, personalize your Photo Booth today! 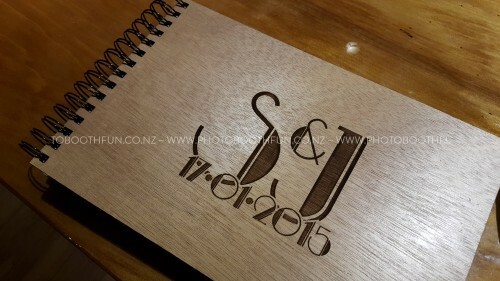 The Hawkes Bay Team would like to share some examples from a recent wedding in Hastings of prop success that makes you go oh… And a fail that make you go d’oh! Pirates that make you go AAARRRR! And glasses that make you go Aaaahhhh???? And prop rockers that really add colour to your life… In fact if you’re going to prop then rock or speak to the hand Of course whether you prop or don’t prop is up to you, but there are so many possibilities to make Unique Prop Art why wouldn’t you add some props to your Photo Booth Fun?! Do you take…? I do! 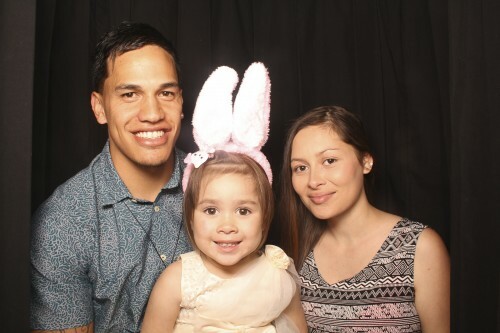 The sun is shining again here in sunny Hawkes Bay which means two things… BBQ’s and the start of “the wedding season” and of course along with that comes the perfect opportunity for some Photo Booth Fun. Hawkes Bay has some of the best wedding venues in the country, I may be a bit biased because I live there (being a local is a real bonus!) 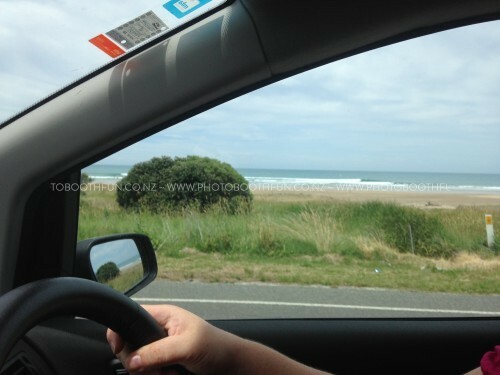 but some call it “The Wedding Capital of New Zealand” and with great food, great wine, amazing locations and awesome people right across Napier, Hastings, Havelock North and beyond it’s no wonder. 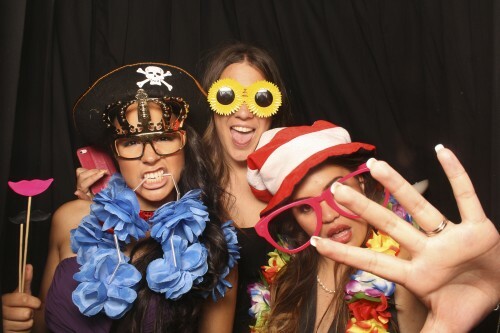 And of course the one thing that makes a wedding perfect is having a Photo Booth Fun photo booth right there. 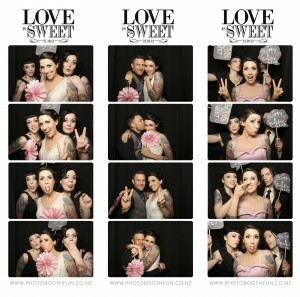 Here’s a couple having some Photo Booth Fun on their wedding day at The Old Church from last wedding season. 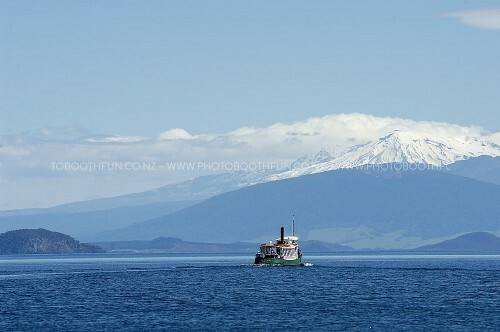 Thanks Meredith Lord Photography for these great shots! We have some great packages perfect for weddings click the prices link up there and see for your self. 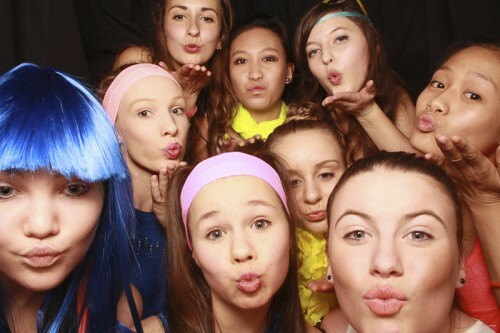 How many people can you fit in the Photo Booth..? This is a question we get asked quite a bit, usually by people wanting to fit like 5 or 6 people in. 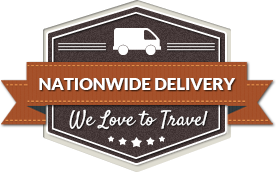 Usually we laugh at this as, being a Nationwide company, it is the source of a fair bit of competition around the country. So how many do you think..? is it 8..? nah that’s easy… what about 9..? or 10 maybe..? Actually given that all 3 of these shots were taken at the Gymsports National Championships this month in Hawkes Bay I’d say that’s getting pretty easy too. I think this one’s going to take some breaking but let’s have some fun trying! 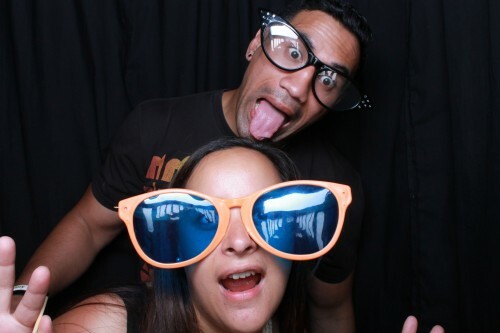 Yes we do it all at Photo Booth Fun, and the last couple of months in Hawkes Bay has seen some classics. 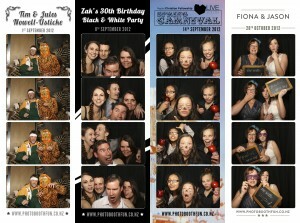 From Toffee Apples & Candyfloss at the NCF Spring Carnival to some fun and shenanigans at Zak’s 30th. From an African themed anniversary party to a pranking bride’s mum. 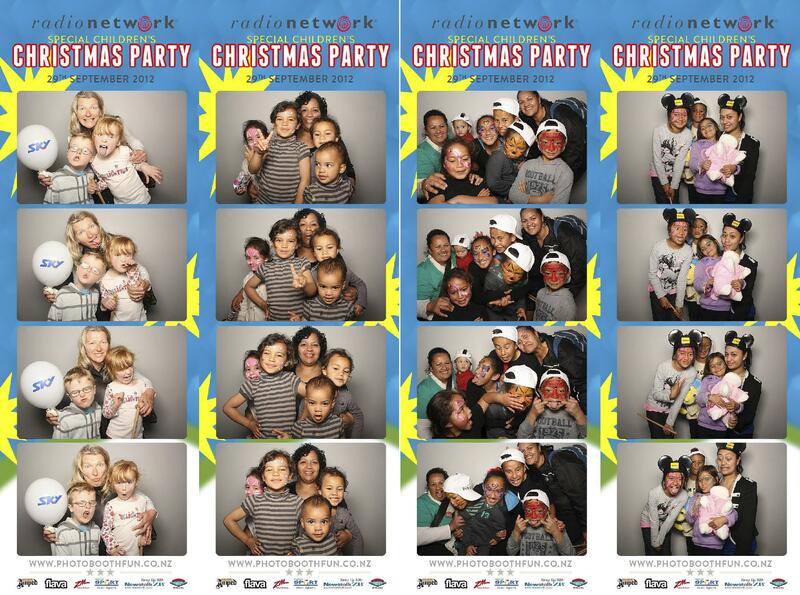 We also had a blast at the Radio Network’s Hawkes Bay Special Children’s Christmas Party – I know Christmas is nearly here! 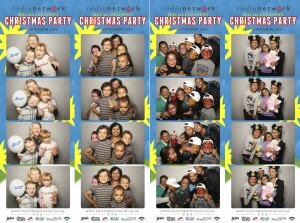 If you’re planning a Christmas event get a Photo Booth in there and some extra Fun! Fun! FUN! And I just had to put in some shots from Sunday’s “Love is Sweet” wedding at the beautiful Mission Estate Winery. 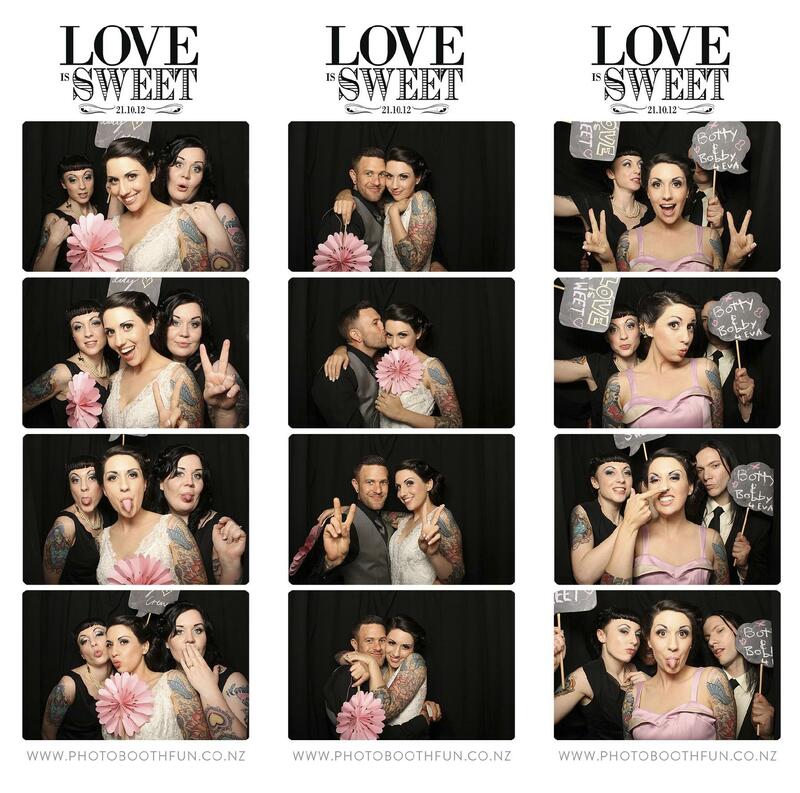 What a great wedding – great people, great dresses, and some really great ink! Thanks for inviting us to be a part of your special day guys.